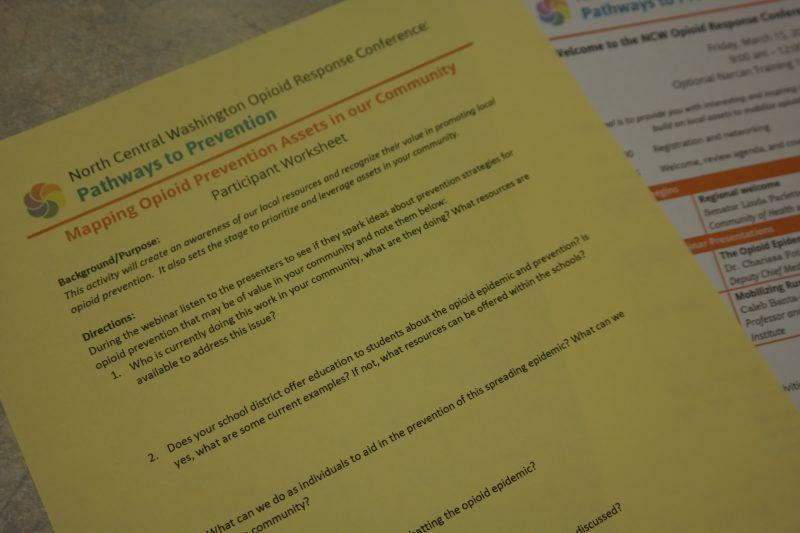 In the midst of an epidemic that claims the lives of 130 Americans every day, North Central Washington residents have decided to take action against opioid addiction. 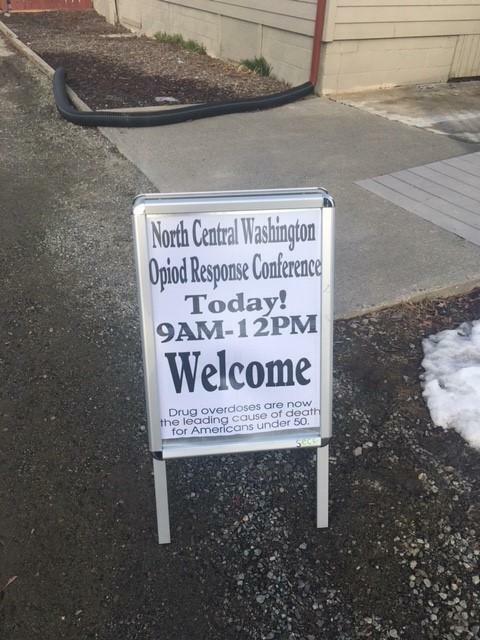 On Friday, March 15, nearly 400 participants attended the North Central Washington Opioid Response Conference: Pathways to Prevention at ten different sites across the region. The distributed conference model was developed for use in rural areas by Washington State University Extension. Each of the sites were connected via teleconference technology for the keynote presentations. The conference featured two keynote speakers, Dr. Charissa Fontinos, the Deputy Chief Medical Officer for the Health Care Authority and Dr. Caleb Banta-Green, were broadcast to all of the conference locations. The keynote speakers provided current data to put the opioid epidemic into perspective and allow a common understanding among conference participants. 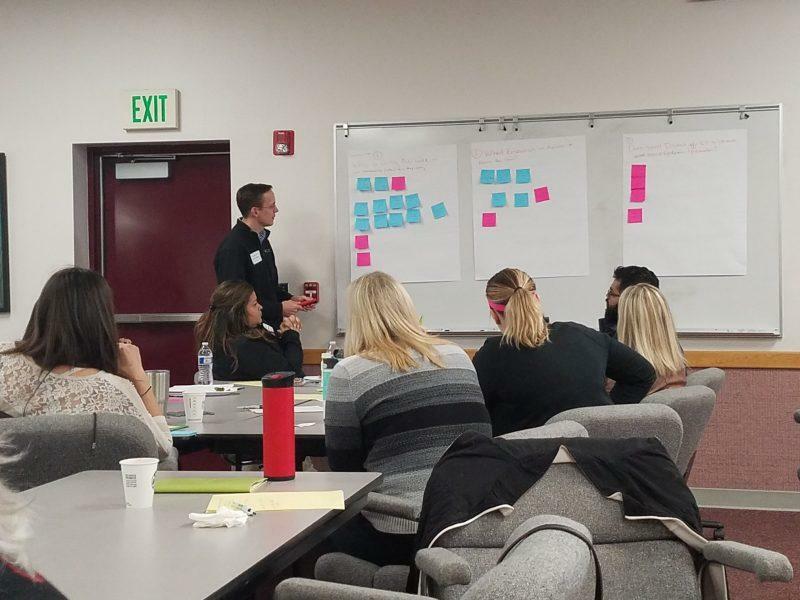 Following the keynote presentation, each site participated in facilitated discussions and local action plan resulting in community action plans to implement local projects to combat the opioid epidemic. After identifying local assets and gaps, each community was tasked with developing local projects and solutions to combat the opioid epidemic. 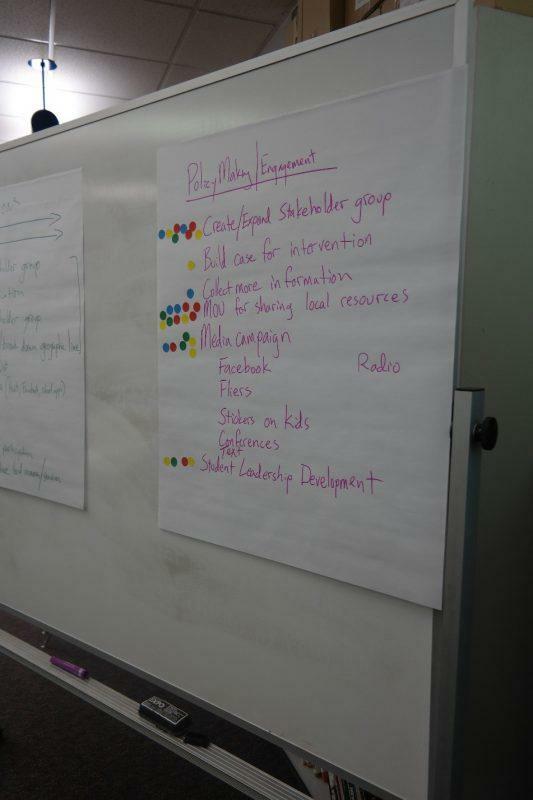 These projects were then committed to community action plans, which will be used to guide each community’s next steps. The Community Action Plans identified a champion to really drive this work forward, a project team to support the project and immediate next steps. Attendees were also asked to commit to personal actions and steps that they would take to combat the opioid epidemic in their community. These Calls to Action will be placed on file for future use. 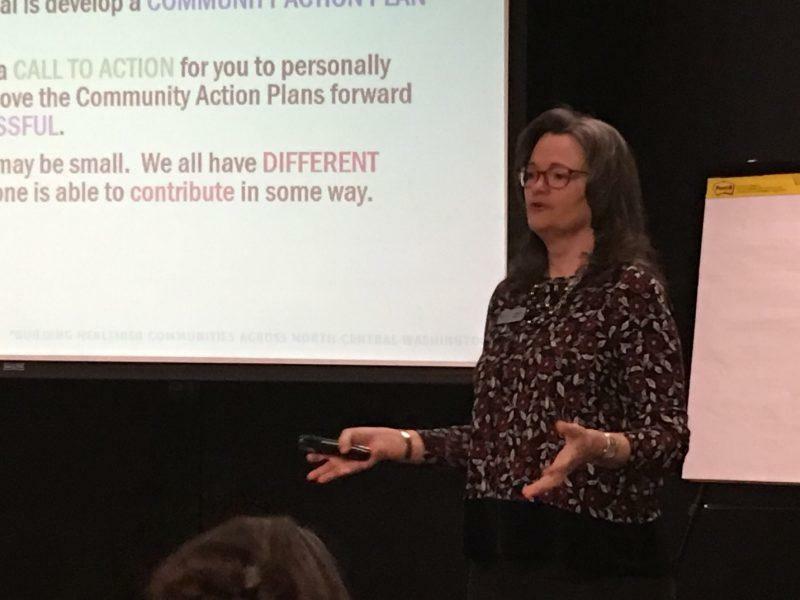 The community action plans are still coming in, but some of the projects include: fostering student leadership, sharing resources between counties, surveying local schools and communities about opioids, and reducing stigma. An optional Narcan overdose response training was offered following the conference. 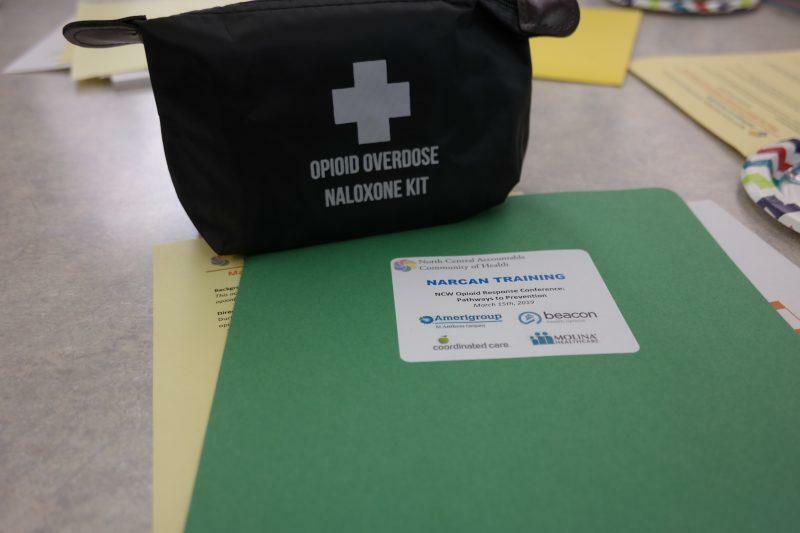 Participants watched a short video (http://stopoverdose.org/section/take-the-online-training/) on how to administer Narcan (naloxone), which is an opioid overdose reversal medication. Thanks to a generous contribution from Amerigroup, Beacon Health Options, Coordinated Care, and Molina Healthcare, NCACH was able to distribute 111 Narcan overdose response kits to conference attendees. These kits are now spread across the region and may assist in saving a life someday. “We wanted to use this as an opportunity to not only bring partners together and share information, but to really catalyze local collaboration and empower local stakeholders to take action. 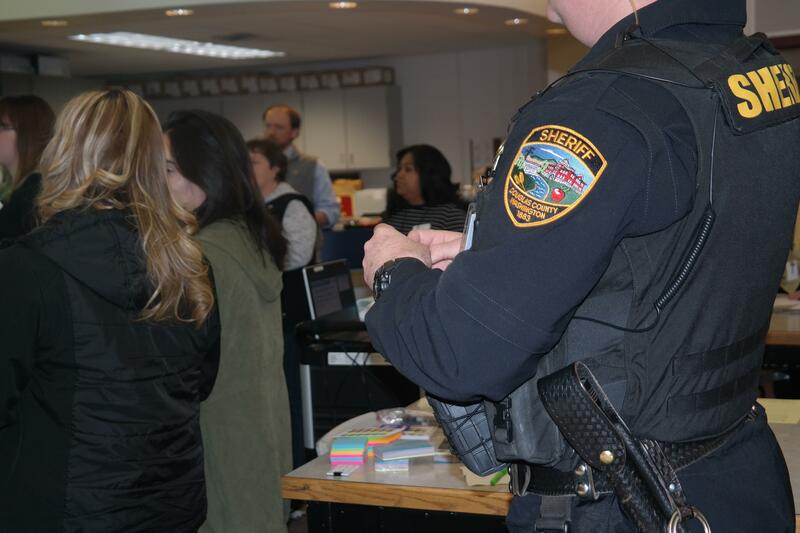 We have heard from many participants that they really liked the Distributed Conference format that we used and appreciated the opportunity to come together at the very local to discuss this important issue and collectively take action,” says Eshelman. 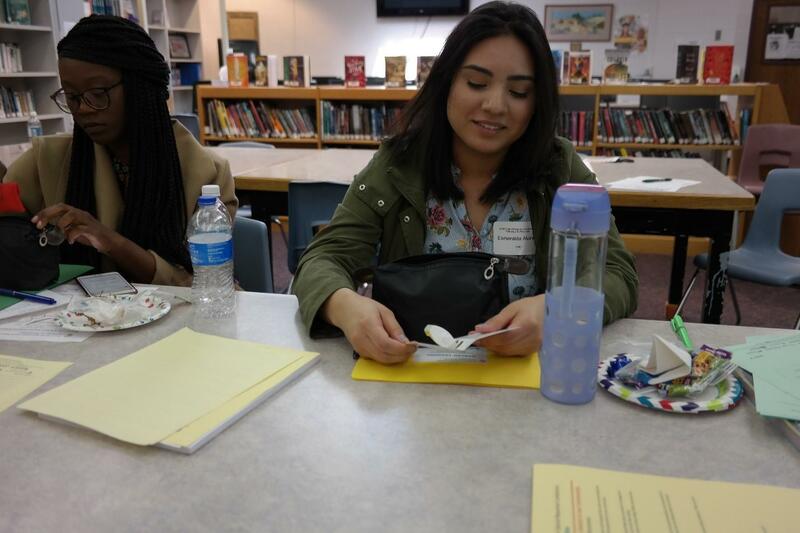 NCACH is excited to see how the Community Action Plans progress and how NCACH can support this work going forward. 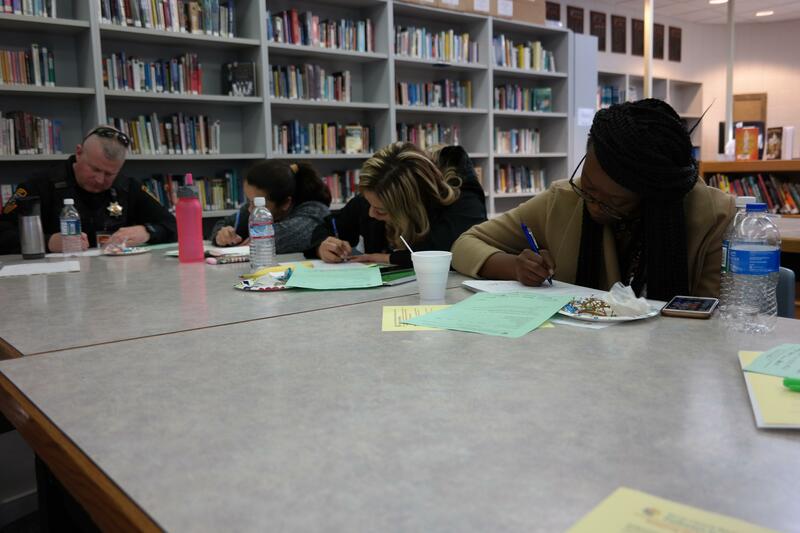 Many sites have already started on their Community Action Plans. 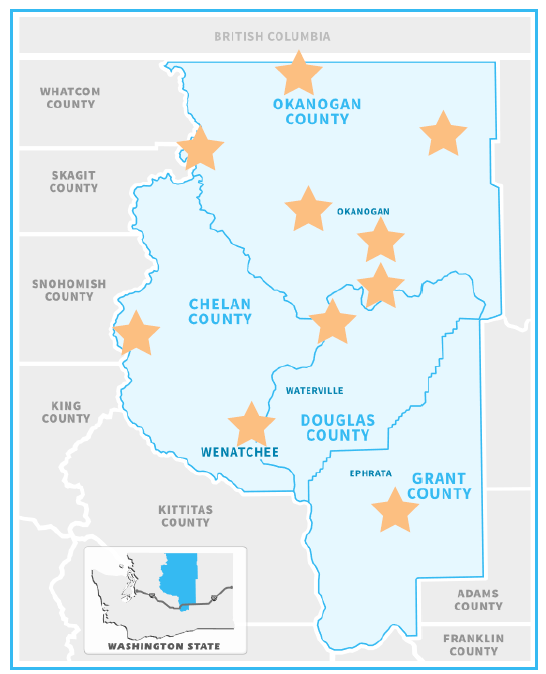 There may even be some funding available to support some of these local projects, through NCACH’s Rapid Cycle Opioid Award – a program that provides up to $10,000 to fund local projects and initiatives that combat the opioid epidemic in North Central Washington. The application is currently open until April 12th. • Conference Site Team Partners and Facilitators: Cascade School District, Columbia Valley Community Health, Oroville School District, Family Health Centers, North Central Educational Service District, Bridgeport School District, Methow Valley School District, Grant Integrated Services, Grant County Health District, Okanogan Community Coalition, Omak School District, Grand Coulee Dam School District, The Confederated Tribes of the Colville Reservation, WSU Extension, and Northeast Tri County Health District. 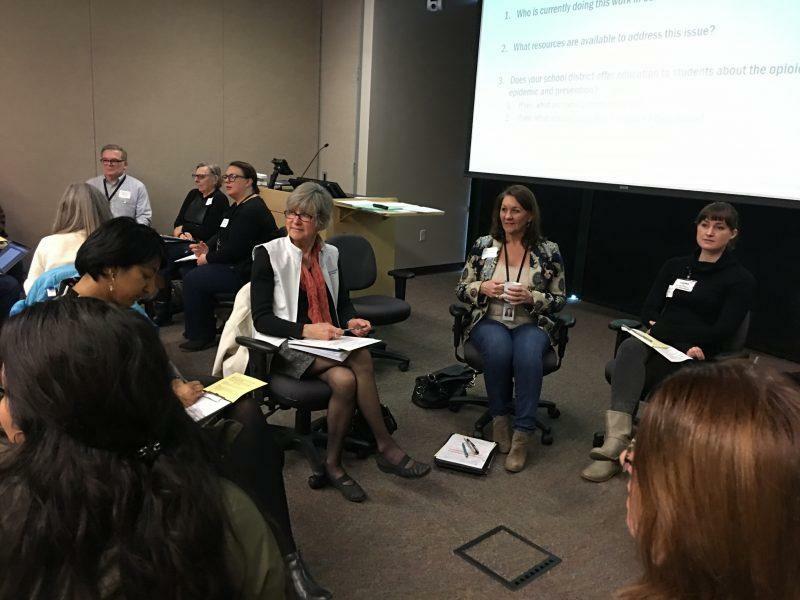 • Washington State University Extension for developing the Rural Pathways to Prosperity conference delivery model and for providing training and support for this conference.